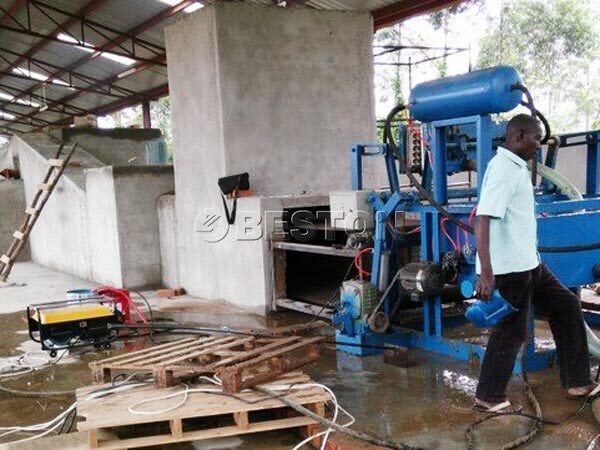 Egg tray making machine manufactured by Beston Machinery was installed in Uganda successfully. 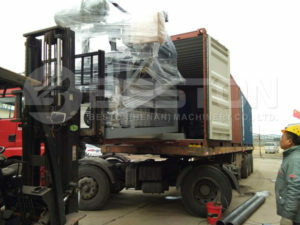 Our engineer was asked for help to install the egg tray making machine in Uganda by the customer. During the installation, our engineer gave professional guidance. After a debugging and commissioning test run, the result shows that the egg tray machine can work normally. It can be used to make paper egg trays. The Uganda customer was satisfied with our installation service. 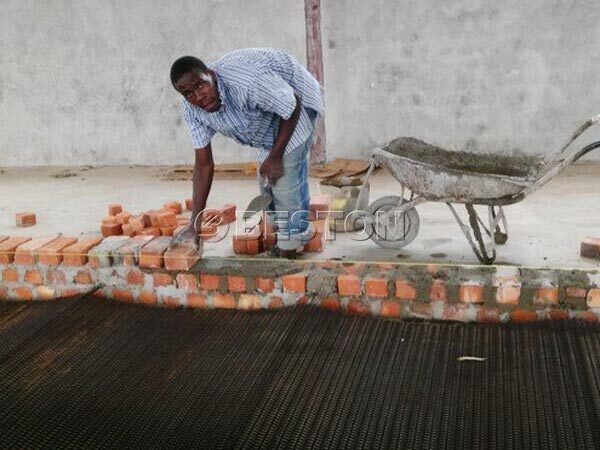 Egg tray making machine in Uganda adopts brick building egg tray drying line. Wet egg trays can be conveyed for drying through belt conveyor. Therefore, it can save much drying time. It is a very convenient way of drying. 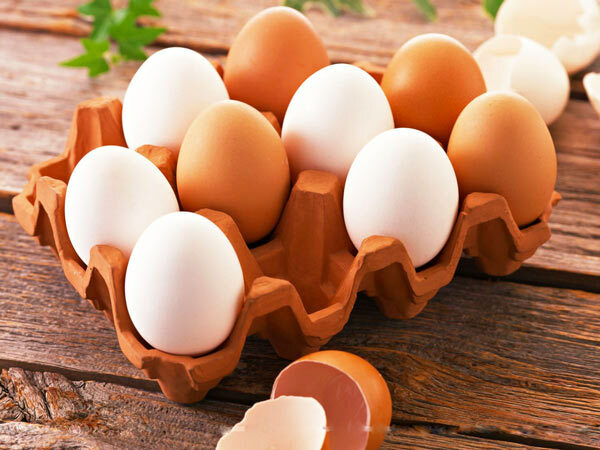 If you need the egg tray drying system, we can suggest the appropriate one for you according to your budget, factory scale, occupied area, productivity, etc. 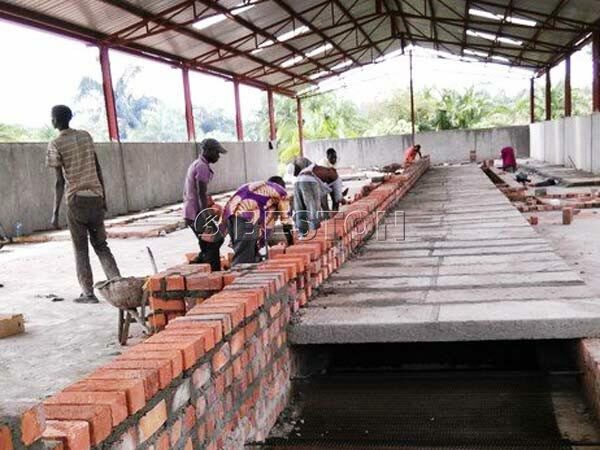 Drying under the sun and drying with metal brick drying system are available for you. 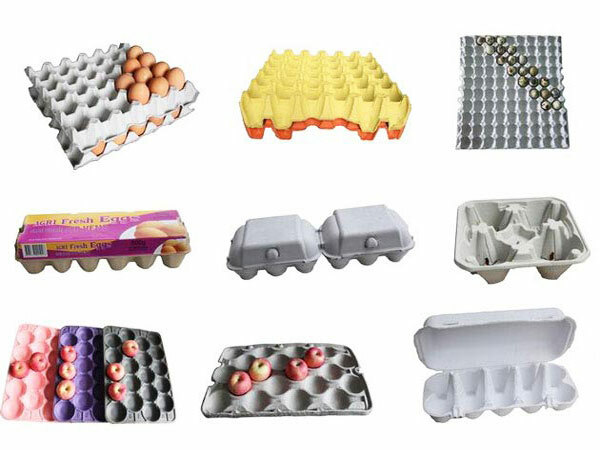 Beston egg tray machines have been exported to many countries, such as Algeria, Egypt, India, Dominica, Zambia, Tanzania, Cote d’Ivoire, Philippines, Russia, Ukraine, Uganda, Australia, Argentina, Brazil, Saudi Arabia, Libya, Syria and so on. We are looking forward to cooperate with more customers. 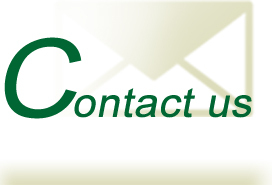 If you need, contact us now!